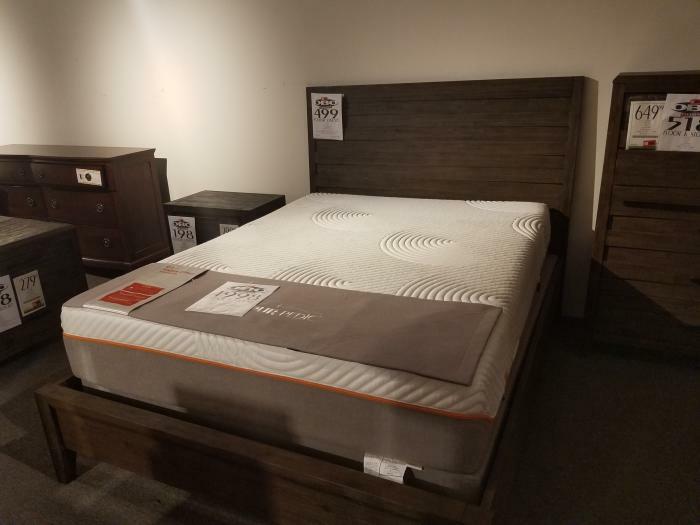 65"W x 80"D x 54"
Highlighting clean lines and a rustic finish, the Casablanca bed by Casana has a versatile, contemporary look. The dark acacia finish and horizontal slat headboard give it a rustic, coastal feel, while the clean lines speak to contemporary style. Only queen beds remaining. While our goal is a 100% error-free site, we do not guarantee that any content is accurate or complete, including price information and product specifications. If we discover price errors, they will be corrected on our systems, and the corrected price will apply to your order. Old Brick Furniture reserves the right to revoke any stated offer and to correct any errors, inaccuracies or omissions (including after an order has been submitted and accepted).